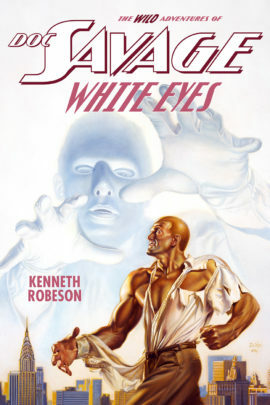 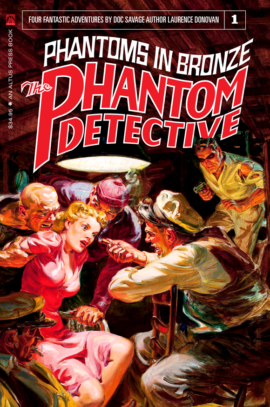 This collection assembles—for the first time—the best adventure stories from the pages of this classic pulp fiction title. Over 600 pages in length and covering adventure, mystery, science fiction, and Foreign Legion stories. 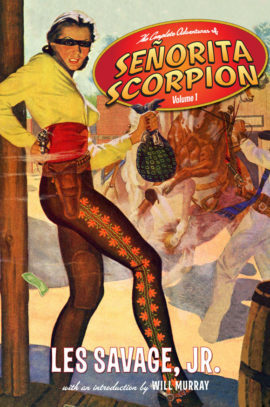 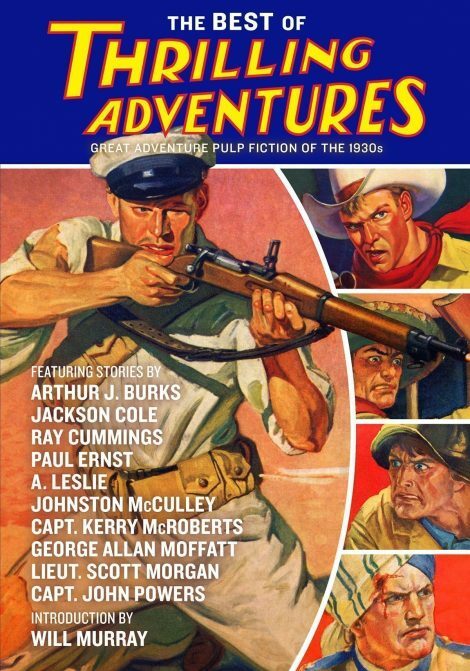 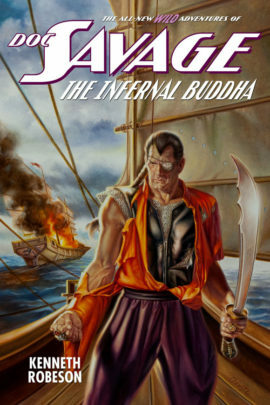 Plus: get every story of pulp adventure hero Larry Weston: a forgotten series from the pages of Thrilling Adventures.